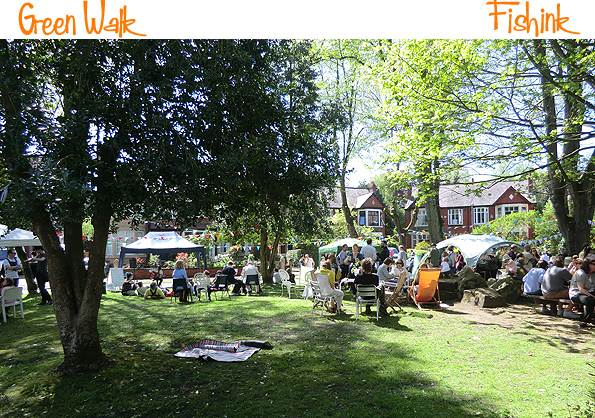 Last year you might recall that I visited the Green Walk Open House event in Whalley Range, Manchester. This year I’m very excited to be taking part. It’s a beautiful setting in a cul-de-sac of very artistic houses which open their doors to the public and show approximately 60 different designer-makers work over two days, which this year is May 4th and 5th (Sat and Sun) open from 12 noon until 6pm both days. 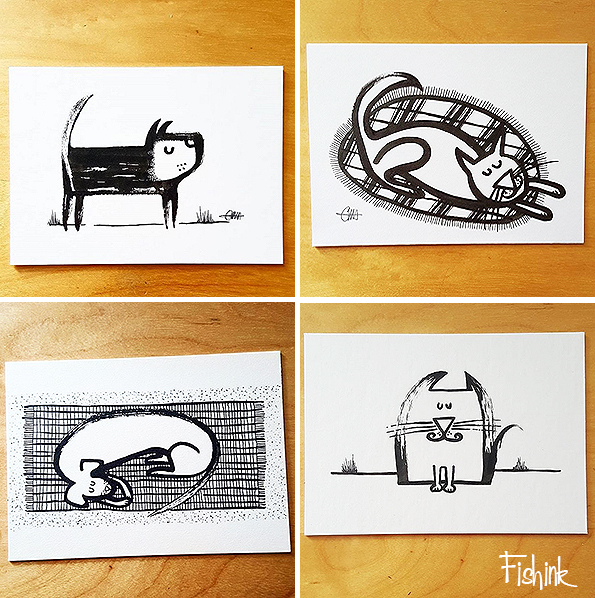 I’ll be in House no 3, Green Walk, off Wood Road, Whalley Range, Manchester, M169RE. 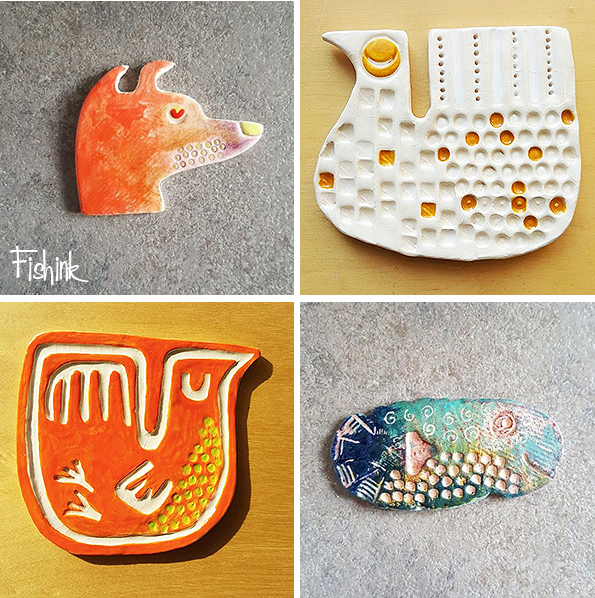 With a range of my ceramics and illustrations. There will be food from Tibetan Kitchen and music on the green itself, so do put the date in your diary and pop by to say hello. This was the scene on the green last year. 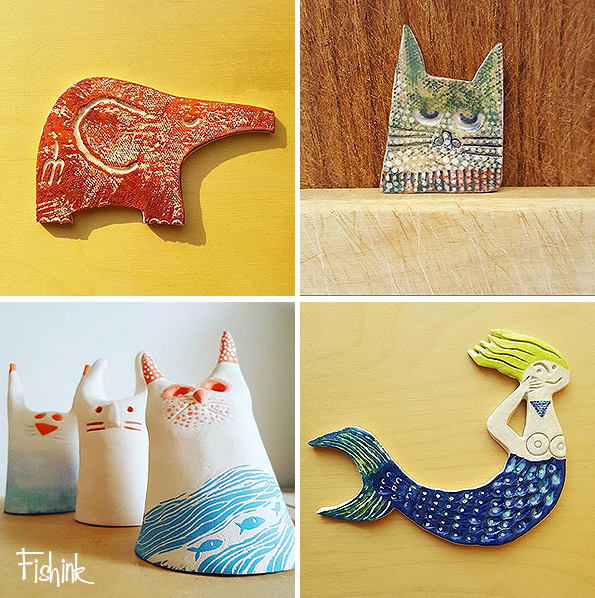 I will be exhibiting some new Fishink Ceramics and illustrations like these. Brooches, badges, wall hangings, wall art etc. There’s a link to their facebook page here. Thanks Alison for your inspiring comments.